Digit is an online GeoService that allows you to create or modify vector base maps in GeoJson format. These vector basemaps can then be used in C&D Online and Articque MAP, or in any compatible solution. 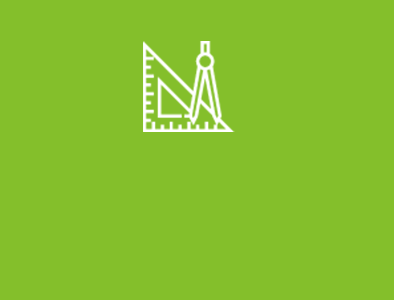 Digit provides you with a complete set of vector drawing tools to make or modify your base maps using georeferenced tools such as OpenStreetMap or your own images. 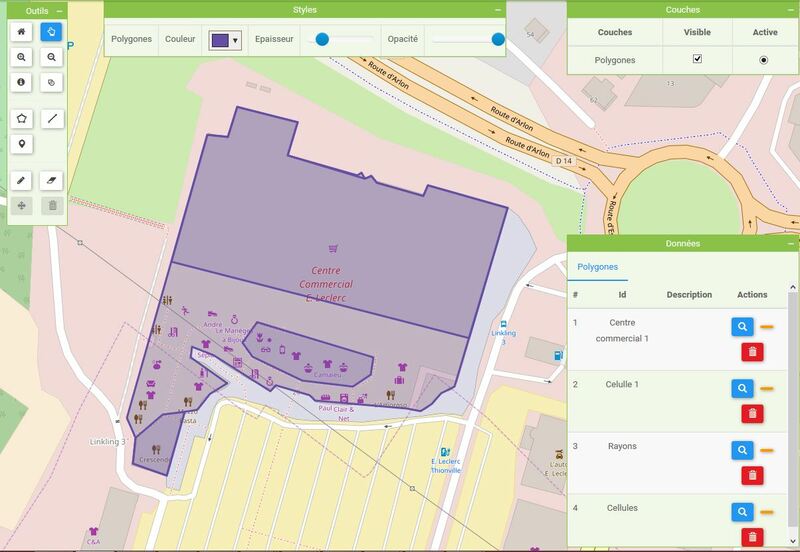 Each drawn entity (polygon, line, dot) has its own geographical identity, which allows you to use a mapping software to display corresponding data. 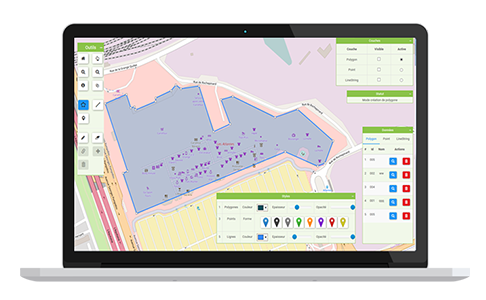 Draw the outlines of your facilities or districts directly on a georeferenced basemap. Import your own GeoJSON files: edit paths, add polygons, lines, and points. Would you prefer to map non-geographic data? 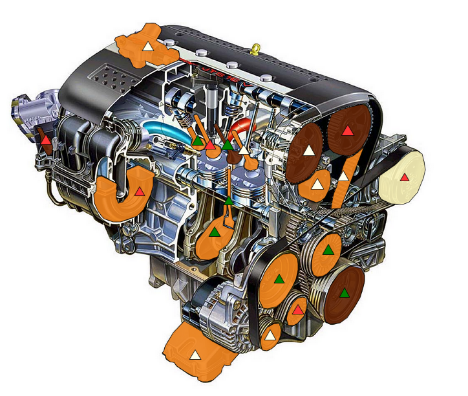 Thanks to the Mapping of Things concept, you can project data on objects (the parts of an engine, for example), on store shelves, on a human body, on a company’s organizational chart… and discover new facts. Digit allows you to prepare your media (images, maps…) by creating your own outlines in order to generate a new representation of your data. Innovative: With Digit, you can break free of traditional cartographic divisions (countries, provinces…). Create your own territorial divisions (commercial districts…) or map your buildings (warehouses, shops…). Your imagination is your only limit: you can define areas on any drawing or image, and view data associated to them. Intuitive: Easily create or customize vector base maps with an intuitive design interface. The « Status » window guides you through each step of the creation process. Multi-support: Your files are georeferenced and can be used with Articque MAP and C&D, or with any solution compatible with GeoJSON. Log in to the Digit GeoService with your web browser. Choose the drawing mode (georeferenced background or MoT). Import a vector file in GeoJSON format. Import an image (Mapping of Things). Draw entities (polygons, lines, points). Export the project (in GeoJSON format).